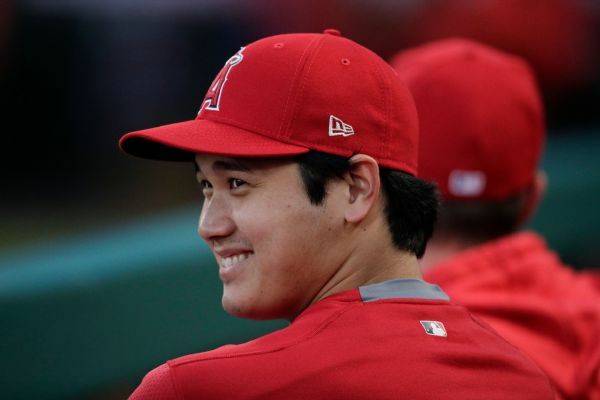 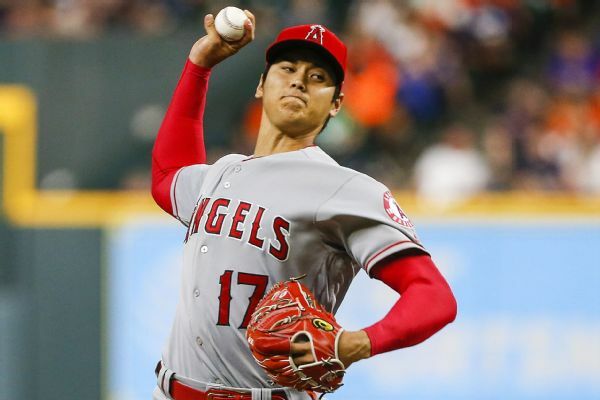 Shohei Ohtani said Thursday that he feels like he could return to game action this month but that the decision is up to the Angels, who have said he will not be back before the beginning of May. 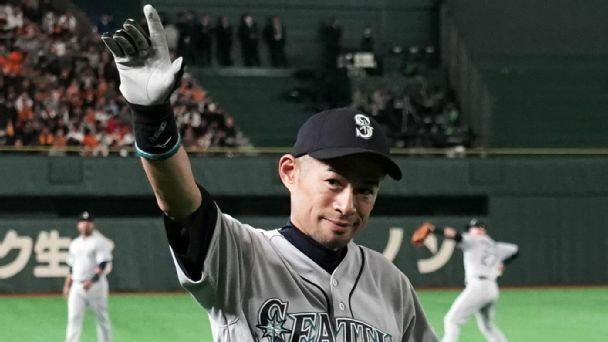 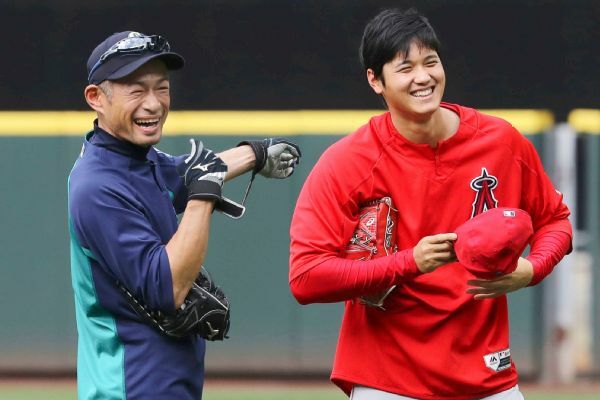 Ichiro Suzuki said the Angels' two-way star could be one of the best in the world. 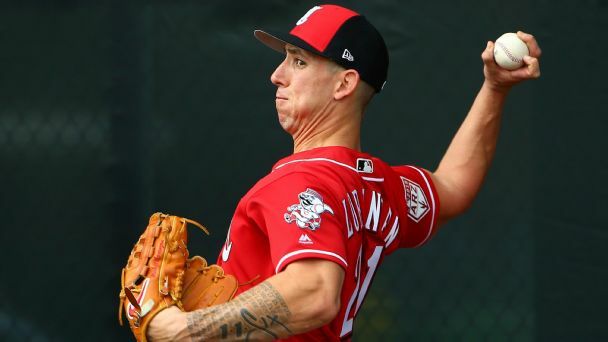 A growing number of players are trying to make an impact in roles both on the mound and at the plate -- and it could become a trend. 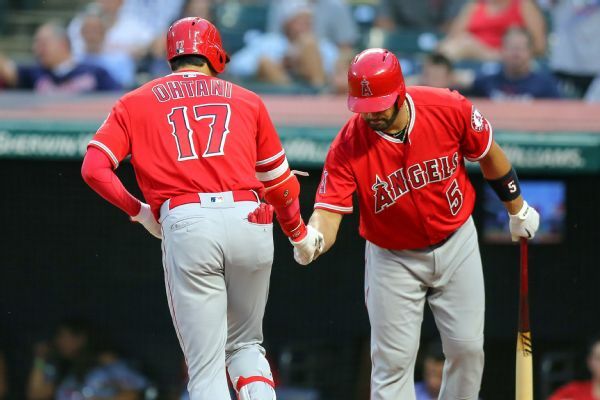 Despite being in different stages of both their careers and their respective rehabs, Albert Pujols and Shohei Ohtani are both eyeing a return to the Los Angeles Angels' starting lineup by Opening Day. 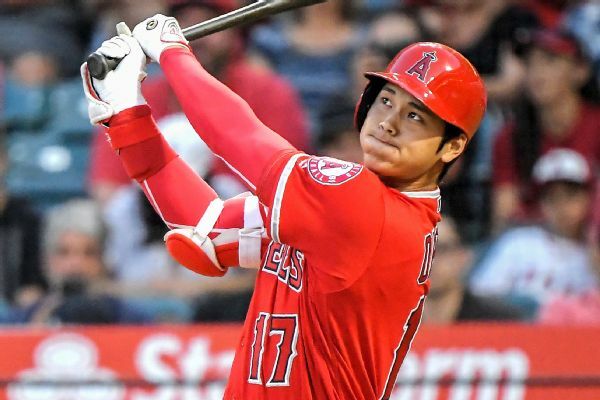 AL Rookie of the Year Shohei Ohtani, who is recovering from Tommy John surgery, hopes he'll be able to bat in the Angels' lineup as early as May if all stays on schedule.